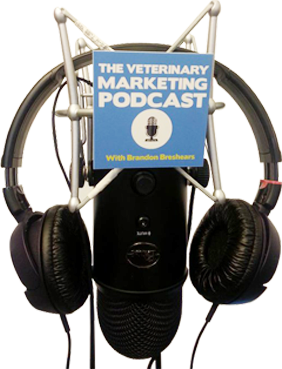 In today’s inbetweenisode we cover paid traffic for your veterinary practice and how to optimize your ads to get them to perform the best they can. So often when I’m working with veterinary practices whether they’re using adwords express, Facebook ads or Instagram ads, one thing I consistent see them do is run automatic placements. Automatic placements is great for the ad networks because they give you more impressions and usually spend your money faster. Make sure you’re managing your placements and don’t fall into this trap!